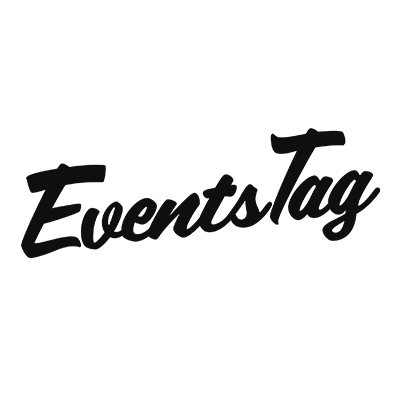 EventsTag specializes in creating connected, shareable experiences for brands around the world. Starting as a London-based social aggregator in 2012, EvensTag’s knack for finding solutions expanded their capabilities to include personalized takeaways, digital content, and event registration. With this broad set of talents, EventsTag has the unique ability to register attendees and leverage that information to guide them through a personalized journey of shareable moments. Over the years, brands like Nike, Chelsea Football Club, the United States Golf Association, the Buffalo Sabres, Beats, and many more have used EventsTag technology to elevate the VIP and fan experiences at events like the Super Bowl, World Cup, College Football National Championship, and NCAA Men’s Basketball Final Four. EventsTag has offices in London, New York, and Los Angeles with established franchises in Dubai, Brazil, and Australia.